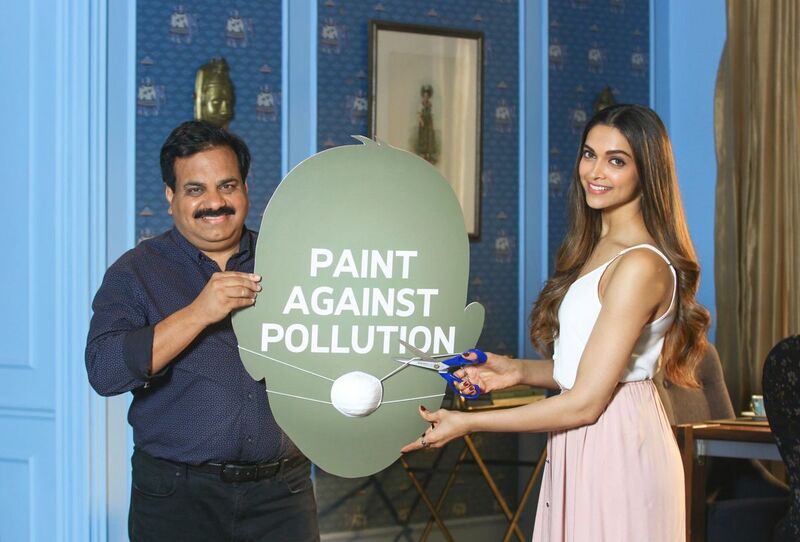 MUMBAI: One of India’s leading paint-makers, has unveiled their new commercial with Deepika Padukone for their innovative and eco-friendly new product Royale Atmos. Royale Atmos not only offers a room an exquisite look but also works to clean the air of air pollutants. Padukone is not only earning her fees but also some brownie points for using her name to promote a worthy cause. To drive awareness and importance of tackling indoor air pollution, Asian Paints’ new TVC showcases the actress wearing a mask at different indoor spaces, be it her at her shoot, at a gym or a restaurant. 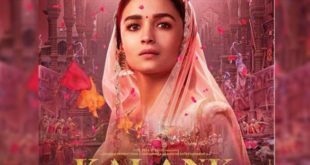 The ad film builds curiosity around Padukone wearing a mask indoors and ends with a shot of Padukone sitting at home peacefully without a mask, as she has Royale Atmos to reduce the air pollution. Amit Syngle, president-sales, marketing, technology and head-Home Improvement, Asian Paints Ltd. shared, “According to a study by the World Health Organization (WHO), out of the 20 most polluted cities in the world, 13 of them are in India. People recognize that air pollution is having a detrimental effect on their health. At the same time, they remain unaware that indoor air can be even more polluted, as much as five times more. In such an alarming situation we present a solution to our consumers by launching Asian Paints Royale Atmos.